Huttons Chocolate Shop situated in the Victorian arcade on Crag Brow, Bowness on Windermere was established in 1901, offering locals and visitors to the area luxurious handmade chocolates, truffles, toffee and fudge produced on the premises. During the ‘rationing’ years precious sugar coupons were exchanged for a bag of dairy toffee or fudge or similar treat. Fast forward the clock through the decades and Huttons is still a thriving family run business serving our signature freshly made truffles. We use superior chocolate, fresh local cream and only the finest liqueurs, our range of truffles are filled, dipped and rolled in chocolate flakes and splinters individually and daily. Luxury Chocolates, Just for You! We also stock a wide range of the highest quality Belgian chocolates & pralines, marzipan from Germany and the finest Italian nougat to name a few. Our Lakeland Speciality selection includes Bawdens Derwent Toffee, award winning fudge from Penrith and of course a Lake District staple – Kendal Mint Cake. 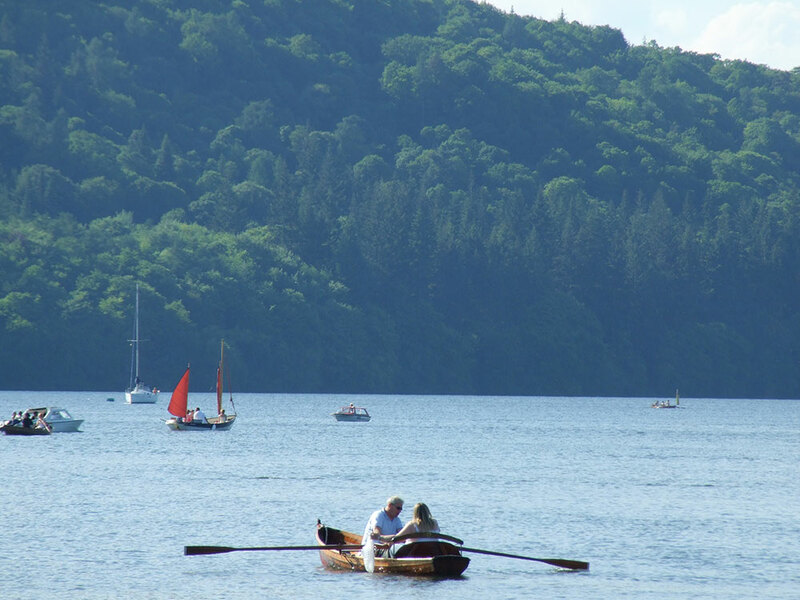 Now you can enjoy our fabulous chocolates and truffles with delivery safely to your home…… well until your next visit to the stunning Lake District.